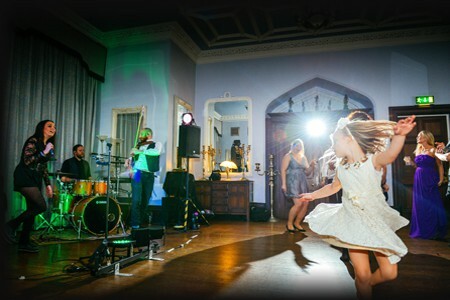 Hire The Best Wedding Band in the UK – Top Quality Wedding Entertainment! The Junos are on-hand to cater for your special day wherever you are in the UK. They boast over 10 years of wedding entertainment expertise, playing every stately home, high-class hotel and function venue imaginable. They understand that organisation is a key concern in planning your big day and take absolute pride in providing the most professional service possible. They will happily take responsibility for organising your entire evening, and will ensure both you and your guests have a night to remember. Subtle background music is left playing whilst you enjoy your meal and as guests arrive for the evening. Once the coffee and cheese have been devoured, Roger will organise your guests to the dancefloor for your first dance together as man and wife. The band will kick in and keep everyone dancing for hours to come…! As part of your evening The Junos also provide disco music free of charge. This is often played during the interval and after the band to provide a seamless evening of music. If you wish to make your night even more personal they will happily play music from your own CDs or from mp3 players. If you have a specific song in mind for your ‘first dance’, the band would be more than happy to learn it and play it live for you (providing it is humanly possible!). All we ask that you give us a minimum of two weeks in order to prepare the song for you. 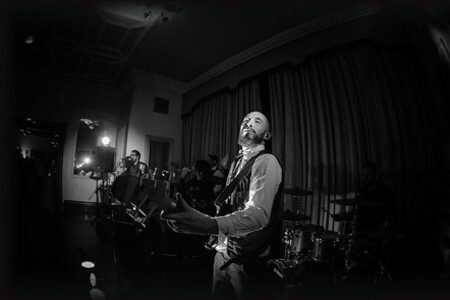 If you would like some high class dinner music they can arrange a number of ensembles from guitar/vocal, piano/vocal to an ‘unplugged’ full-band set and would be happy to offer a discounted price when booked alongside The Junos. 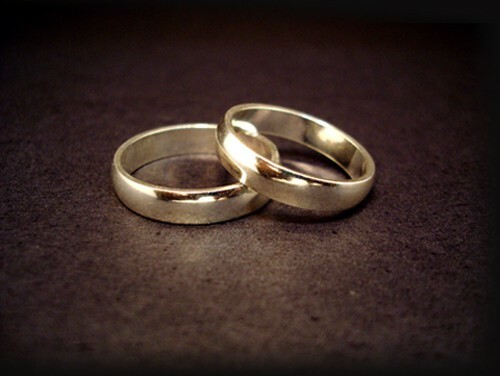 Wedding Band Birmingham – Wedding Band Solihull – Wedding Band East Midlands – Wedding Band Warwickshire – Wedding Band East Anglia – Wedding Band Oxford, Bucks & Northants – Wedding Band Yorkshire – Wedding Band Manchester – Wedding Band Bristol – Wedding Band London – Wedding Band Staffordshire.